Grindrod Bank, best known for its role in paying out social grants, published its annual financial statements on Wednesday. 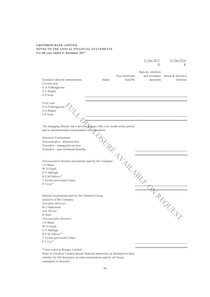 One page contained no numbers: the page dealing with executive remuneration. Grindrod started withholding those numbers in 2017, as controversy around social grants mounted. On Wednesday Grindrod Bank Limited notified its debt holders, as it is required to do by JSE rules, that its annual financial statements for the 2017 year were available on its website. The 48-page document details Grindrod's profit for the year (R188 million), its total assets (R16.7 billion), and its staff salary costs (R116 million) as is standard in such disclosures. What the report did not contain – as is also usual – was any disclosure on what it paid its executives or non-executive directors. Instead Grindrod presented a page with the names of the directors, columns in which to include the various amounts paid to them, but no numbers. 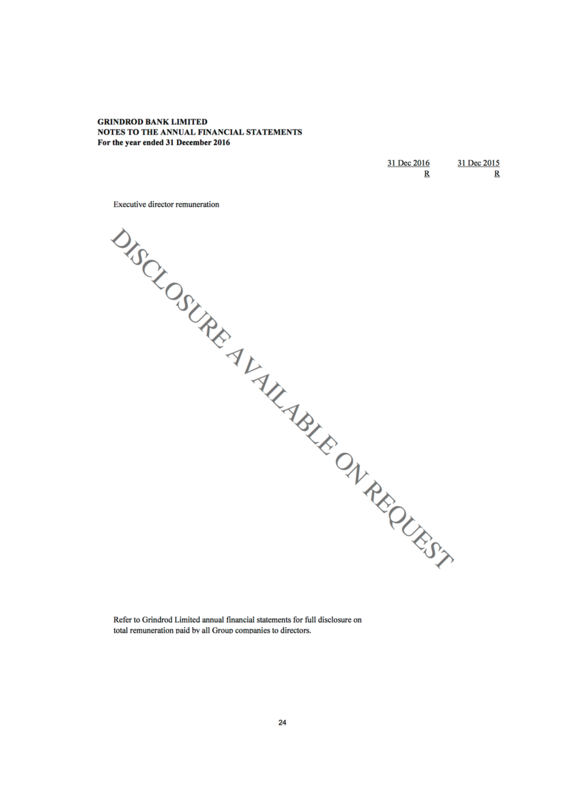 "Full disclosure available on request" is stamped across the page. Business Insider SA requested that disclosure on Wednesday afternoon. By early evening neither Grindrod Bank nor the Grindrod Group had provided it. Grindrod Bank took a similar approach to executive remuneration for the 2016 year, its archive of financial statements show, except that in that year it blanked out the entire section of the report, not just the numbers involved. 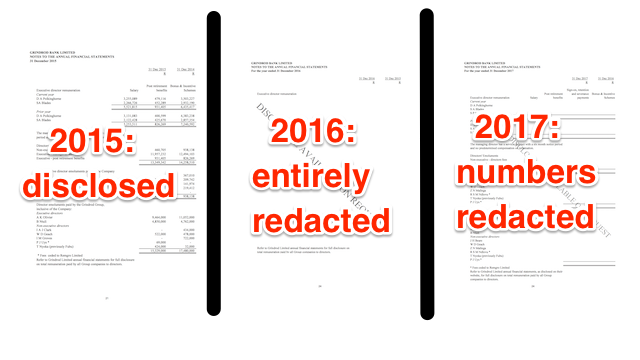 In the year before that the company did disclose its executive and director pay, its archive also shows. In that year its three top executives shared R12.9 million in salaries, bonuses, and retirement provisions. Grindrod came into the public eye in 2016 and 2017 in particular as the bank used by Cash Paymaster Services (CPS) to handle the payment of some 17 million social grants every month. 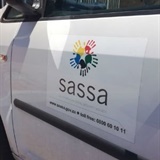 It continues to attract controversy, most recently because of bank charges that drew sharp criticism from the SA Social Security Agency (Sassa).